Your dental emergency is our priority. We have appointments set aside each day for just such emergencies. We also offer flexible evening and weekend appointment times. If you’re experiencing a dental emergency, don’t hesitate. 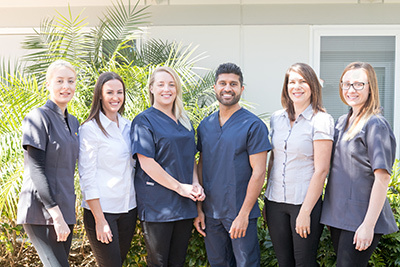 Call (08) 9457 8360 or book your appointment online now! We accept all health funds, are a HCF Preferred Provider and have HICAPS on site for instant rebates to minimise your out of pocket expenses. We even offer 10% off for seniors.